After taking a few months off from Wantable to save funds and enjoy the accessories I already have, I ended up grabbing a box for August. New job=new accessories. At least in my mind. 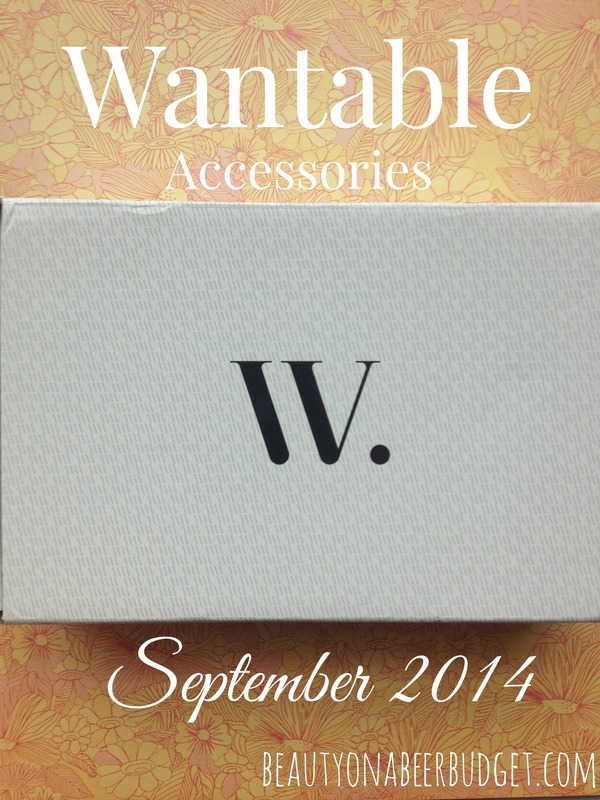 So check out what I got in my August Wantable Accessories Box! How was your weekend? Mine was filled with fruitless car shopping (BOO), but then delicious beverages and good company (YAY). 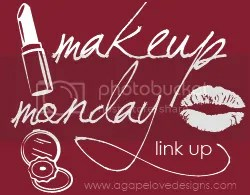 I’m not ready for the weekend to end, but at least I’ll look stylish tomorrow thanks to my May Wantable Accessories Box! Wantable says the nicest things. How’s your weekend going? I am going to be lazzzzyyy today. And by lazy I mean write a lot of blog posts, do grad school work and go for a run. Laaaaazzzzyyy. 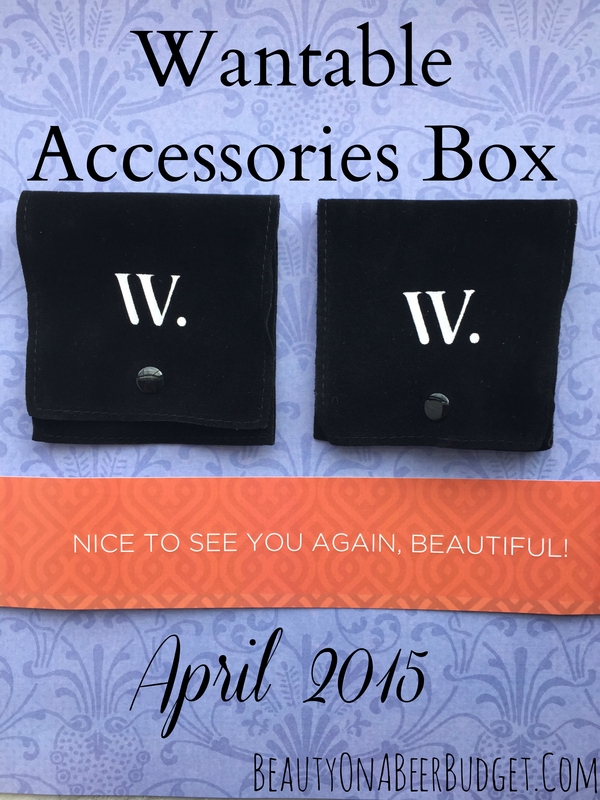 After taking a month off from Wantable, I decided to grab an April Accessories Box. I’ve had some Important Life Stuff happening lately and I figured-treat yo self. And getting a box full of jewelry always feels like a treat to me. So check out what I got this month! Well, after a fun weekend with my best friends, it’s back to work/grad school for me. I’ve got a super busy week coming up with lots of events and projects, so I needed a bit of sparkle this morning to put some pep in my step. Thankfully my Wantable Accessories Box arrived last week with a few options! 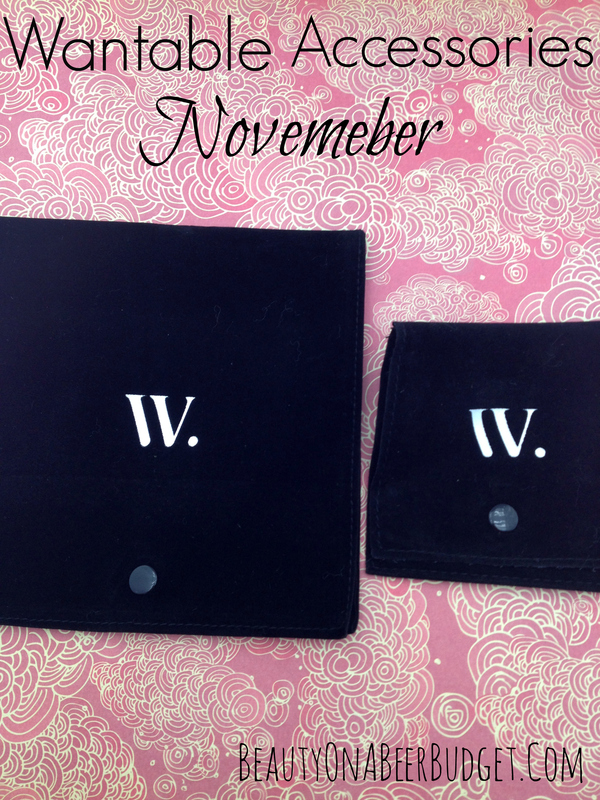 Read on to see what I got this month! How was your weekend? It was very cold and rainy where I live, (this is not the norm), and it reduced my productivity by 87%. My laying in blankets rate increased by 65% though. I don’t know how you guys who live in parts of the world with snow do it. I would build a blanket cocoon and never come out. I applaud you many brave souls. Anyways, I start class tonight, so I needed something sparkly and lovely in my life. 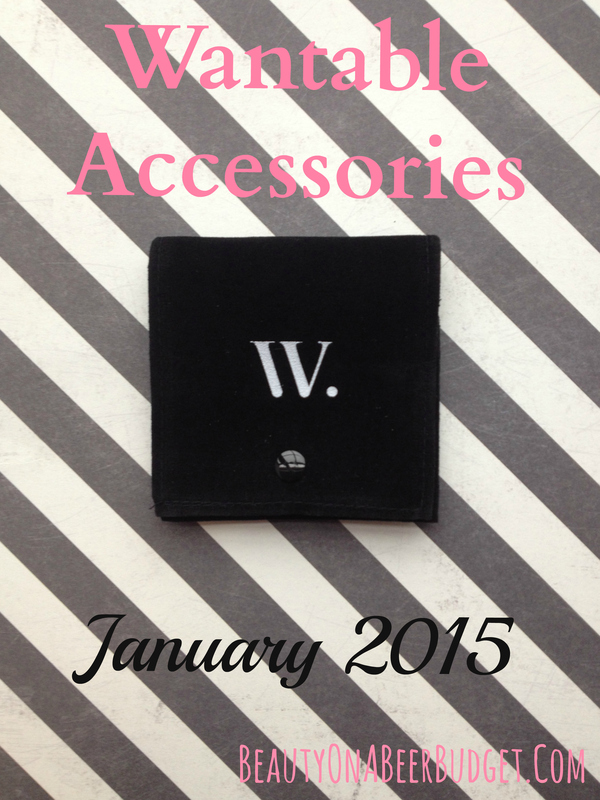 Enter my January Wantable box! The whole theme of the month was pairing statement pieces with cozy outfits, which I was totally behind. I would accessorize my pajamas in a heart beat! 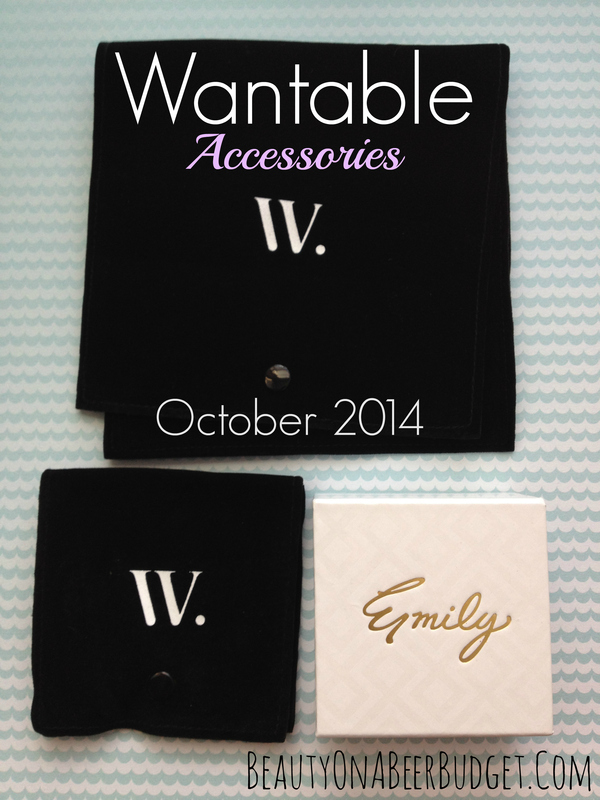 If you are new to Wantable, I have the Accessories subscription, which is $36 a month. You take a preference test and a stylist sends you pieces based on your selection, though you can also write in requests. Check out some of my other reviews, here, here, and here. So let’s see what I got in my box this month! 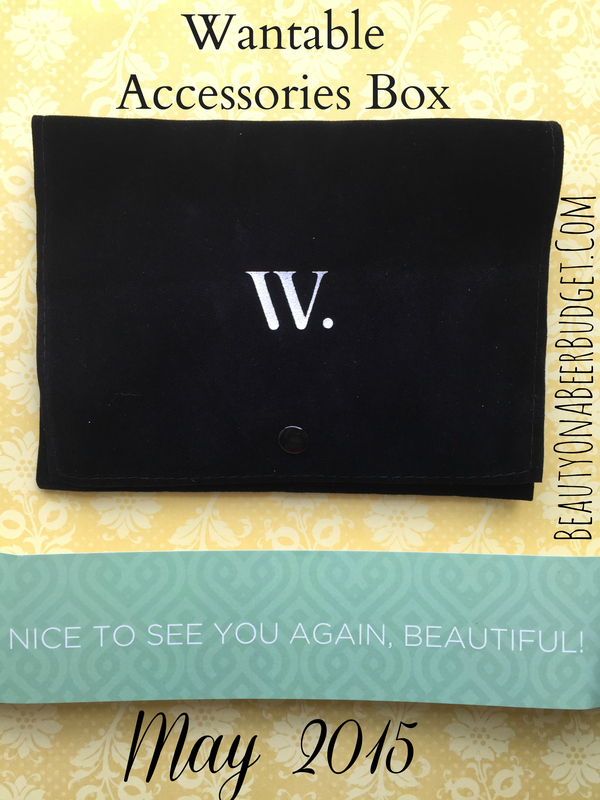 I got my Wantable Accessories Box last week, but hadn’t had a chance to review it yet because of my grad school semester ending. For those of you who are unfamiliar with how Wantable’s Accessories service works: I pay $36 a month with shipping for this service. 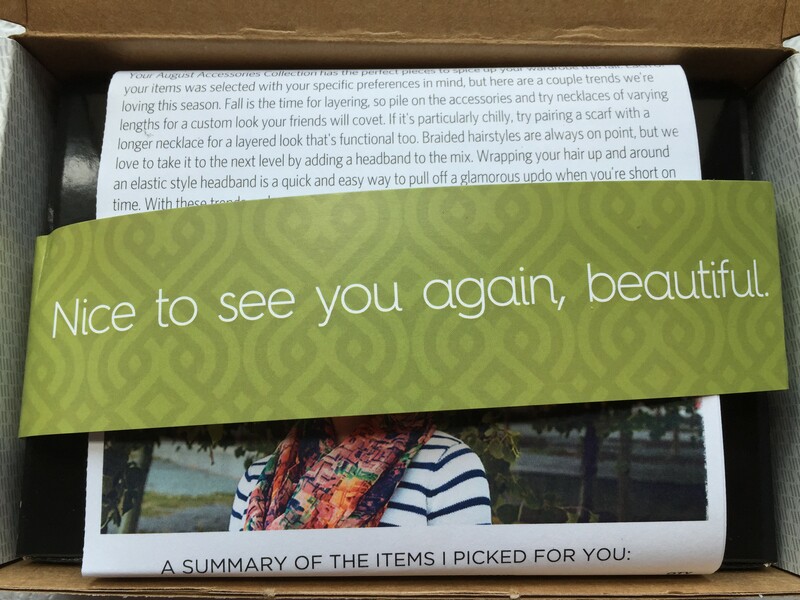 I receive 4 accessories every month, based on my preferences on a detailed style quiz I took. 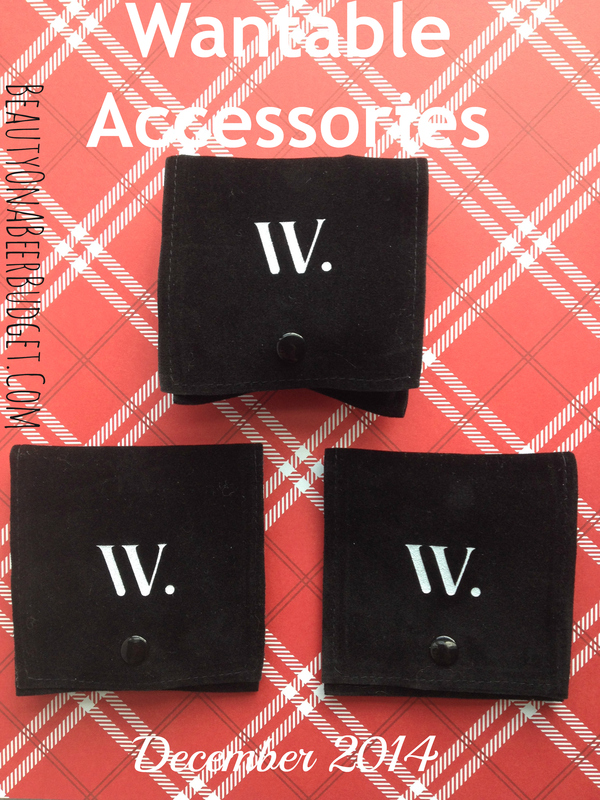 Overall, Wantable’s Accessories have been fantastic for me, check out some of my older reviews here, here, and here. Anyway, I subscribe to the Accessories box, which is $36 with shipping. I’ve been subscribing for a few months, (which you can check out here, here, and here), and I’ve been really pleased. I don’t have a lot of time to go shopping so I like that I can get a few accessories every month to freshen up an old outfit. I survived Part I of Wedding Weekend Octoberextravanza 2014. It was a lot of fun! I was a spastic bridesmaid and got to catch up with some old college friends. No one tripped, all brides were married, and I got queso. I consider it a success! Anyways, I’m back this week with some new posts before I’ll be heading out of town for Wedding Weekend Part II! Although I’ve been writing posts, I haven’t had much time for interacting on Facebook, Twitter, etc. So just a general shout out and thanks to everyone who has been reading this blog, and welcome to any new followers! 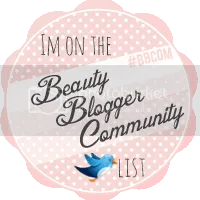 Despite everything going on my life, I genuinely love writing these posts and managing this blog, and I’m happy to share it with you! So that being said, let’s get to the important stuff. I got my October Wantable Accessories Box! As usual, it was $36, and shipped quickly, I got it before Oct. 1! So today I’m sharing a round up of my favorite’s from this past month, some old and some new. 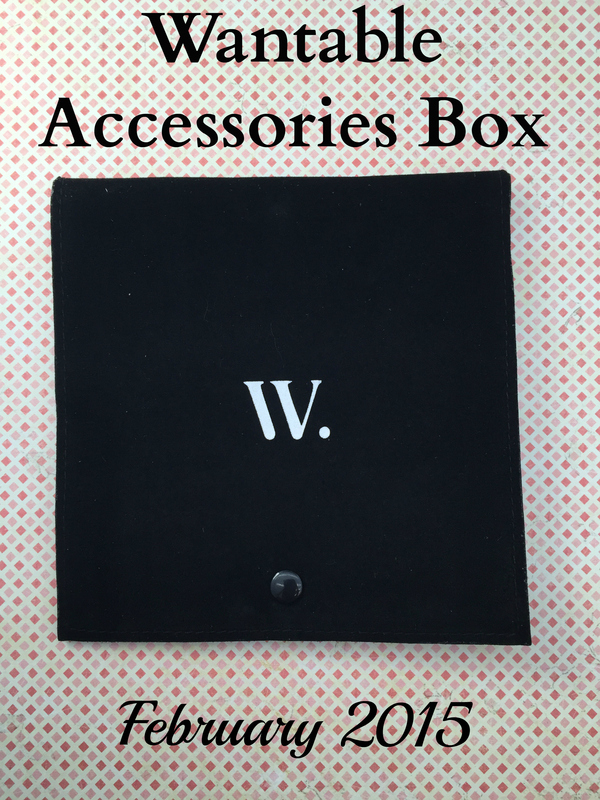 I’ve decided Wantable’s Accessories Box is my new favorite subscription box. My September Accessories Box arrived today and they knocked it out of the park for me again. If you’re new to Wanable, I think they are great for the lazy busy woman, who doesn’t have time to shop or keep up with new trends. You take a quiz and then accessories show up at your door. It doesn’t get any easier than that. Subscriptions are $36 a month, but so far mine have been well worth the amount. Check out my review and let me know if Wantable fits into your beer budget.